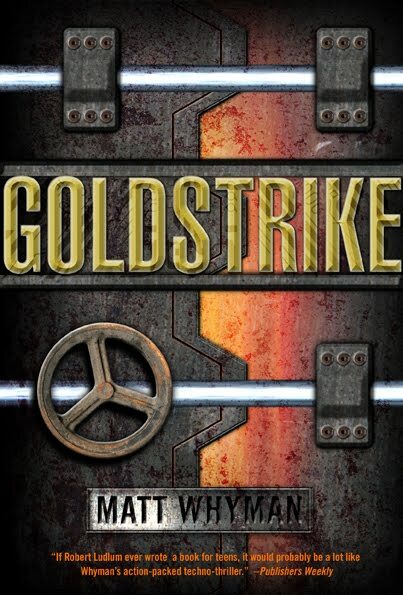 In the USA, the paperback of Goldstrike, the second in the series about teen hacker Carl Hobbes, is published today by Simon & Schuster. Thanks! Hobbes has gone to ground for the time being, but may surface again soon.